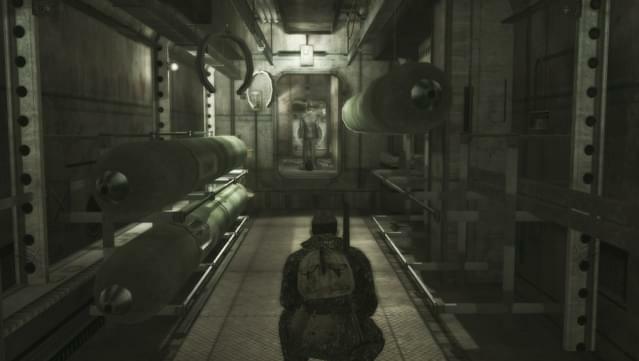 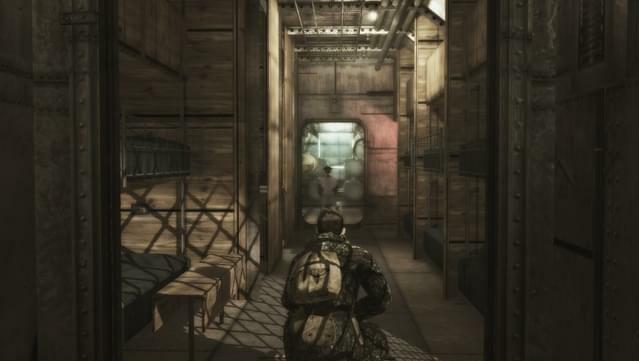 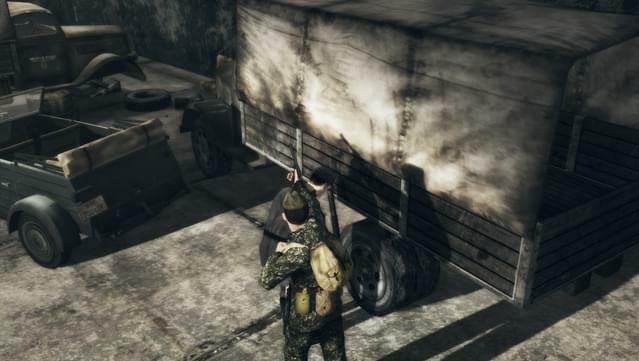 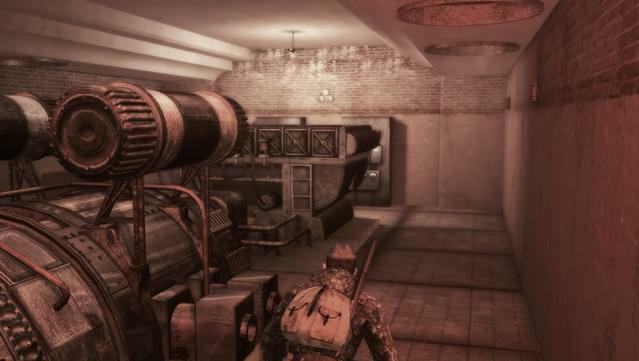 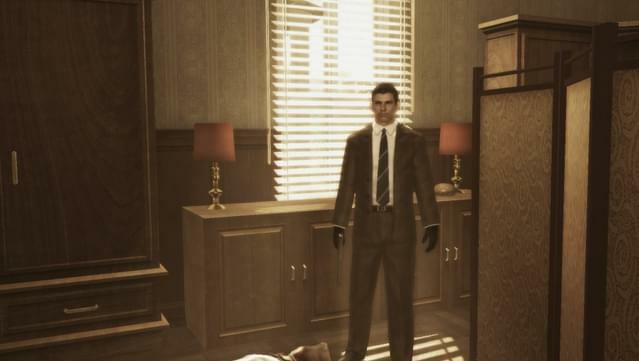 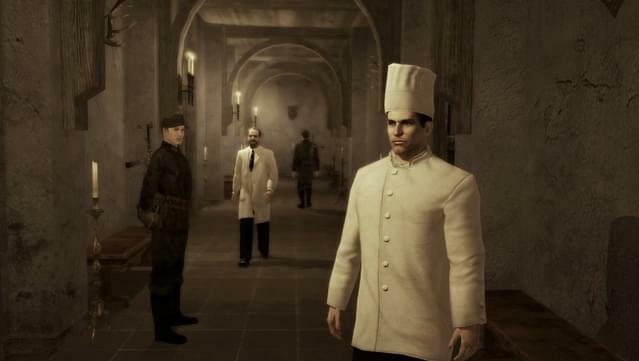 Moment of Truth is a sequel to the popular stealth action title Death to Spies. 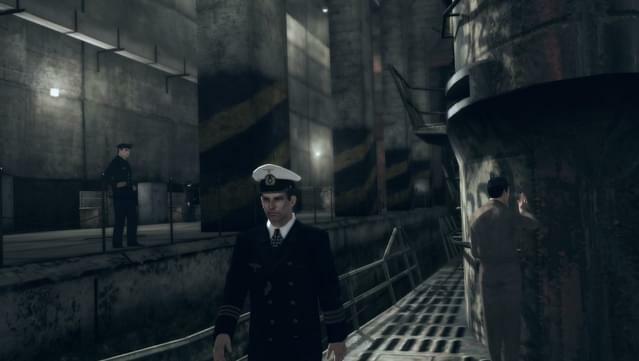 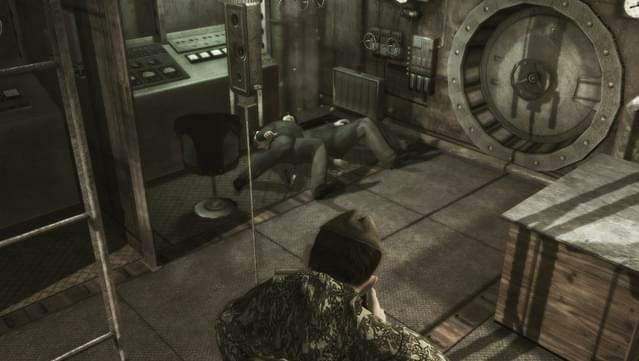 The game's main character is Semion Strogov, a captain in the 4th department of the Soviet counterintelligence service called SMERSH. 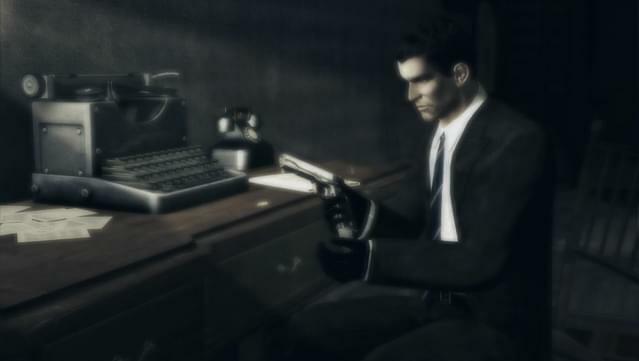 SMERSH literally means "Death to Spies" in Russian, which was the name for a set of counterintelligence departments in the Soviet Army formed during World War II. 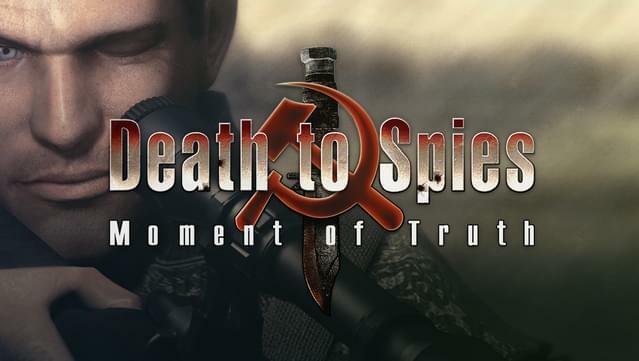 Strogov is back from his previous missions and must now participate in a series of even more complicated and exciting military operations under the code name "Death to Spies: Moment of Truth". 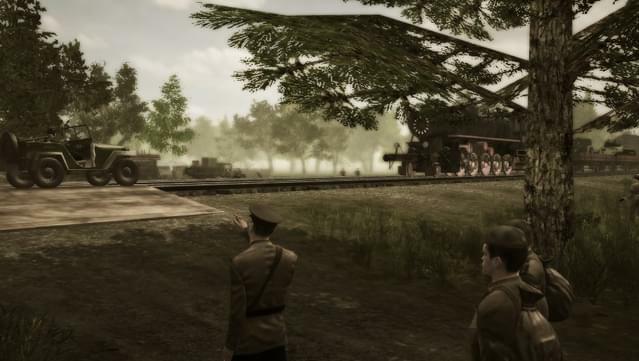 The hero possesses all the skills required to accomplish especially dangerous missions including: getting information about the disposition of hostile military and civil units, assassination of enemy agents and representatives of Wehrmacht’s high-ranking officers and espionage. 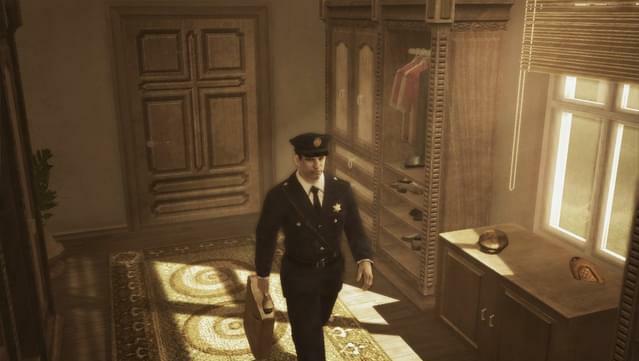 By the order of his supreme commander Strogov, who passed through a serious retraining, he will have to accomplish various top secret missions. 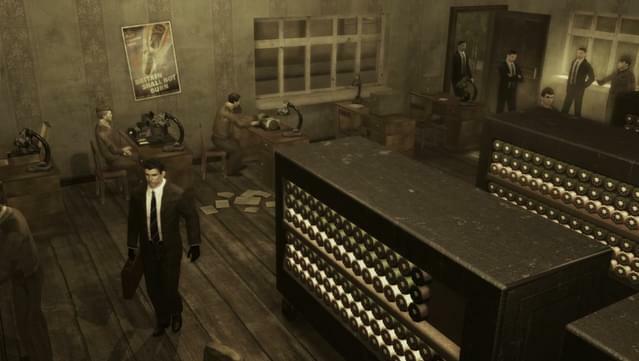 His task is to capture spies, saboteurs and gather information about their actions using unique technologies and devices.